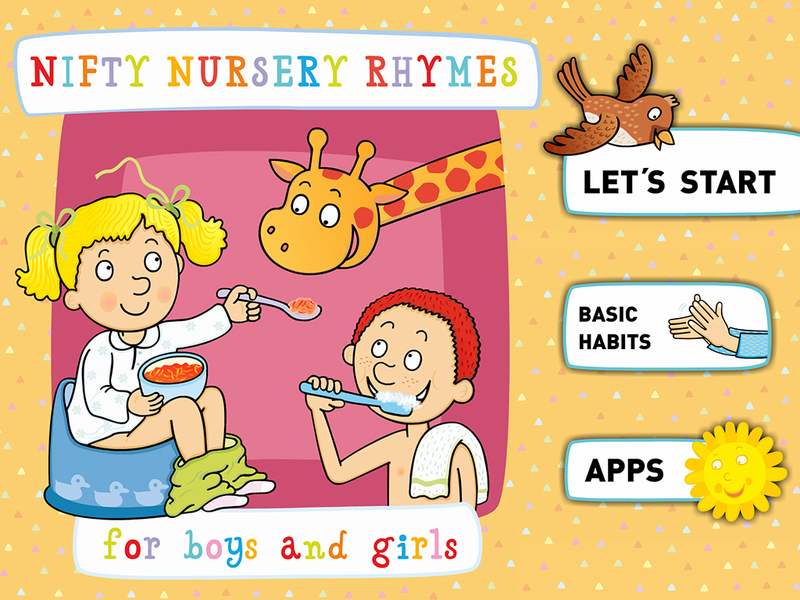 Dear parents, in this app you will find a collection of simple, easy to remember nursery rhymes you can recite to your children during everyday activities, such as brushing teeth, combing hair, clipping nails or toenails, or eating. 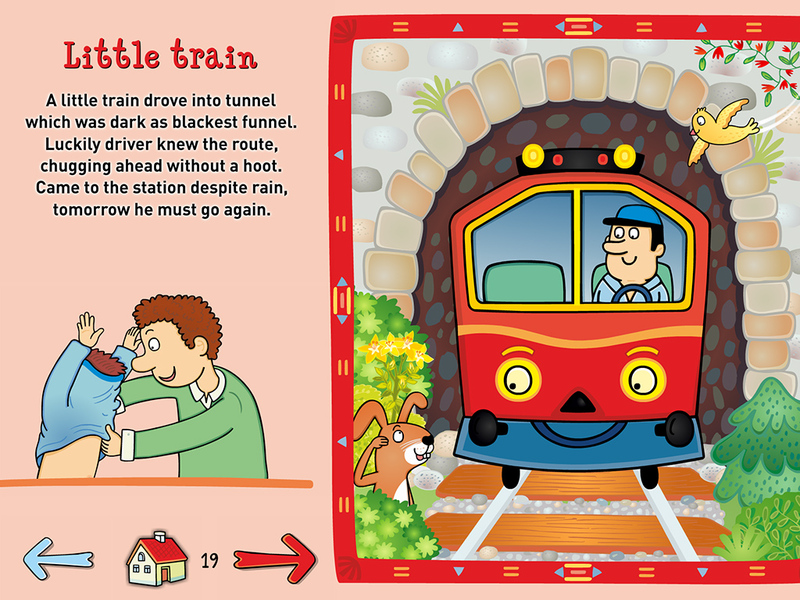 The nursery rhymes may help you in establishing daily routines, turning such individual activities into interesting games. 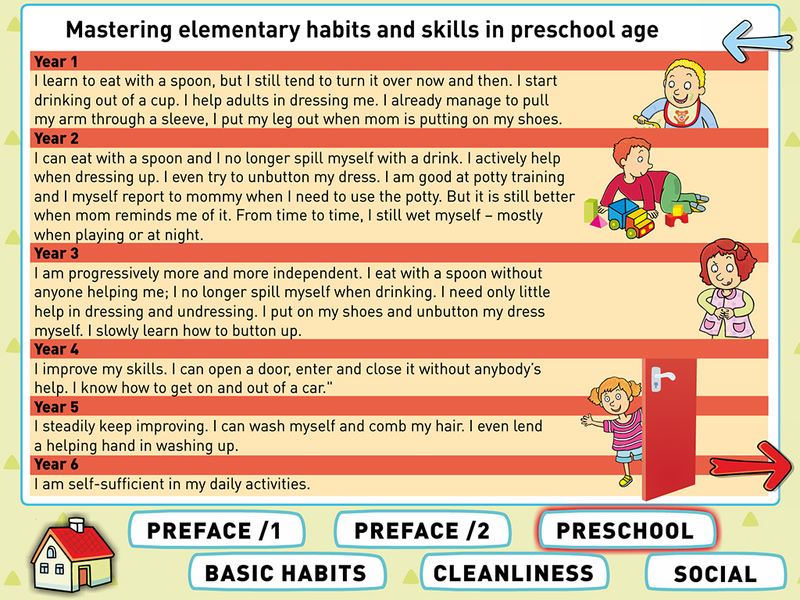 Most of the habits a child is to master in preschool age need not be boring with these “nifty“ nursery rhymes; instead they may prove to be a great fun. 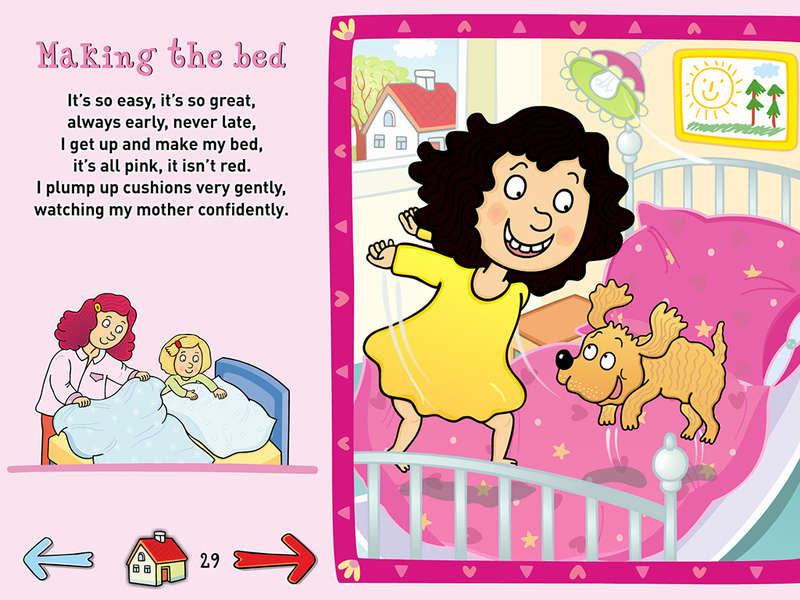 The nursery rhymes are designed to involve children quite unobtrusively in their daily routines, grooming them for the time when they will have to manage such tasks on their own. 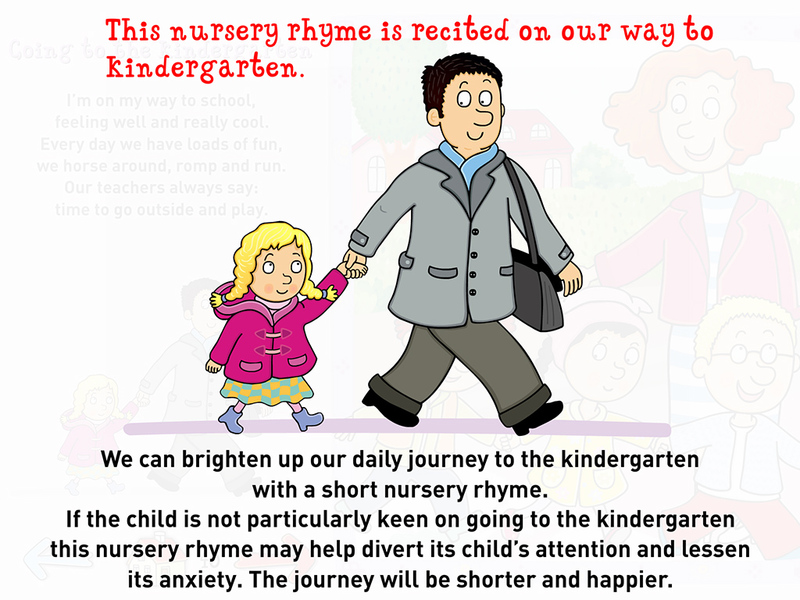 Let us wish you much fun with the nursery rhymes.